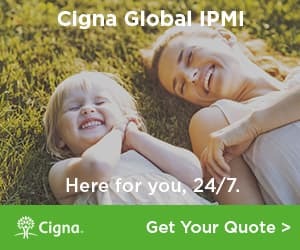 Get a quote for expat health insurance in Fiji. Moving to Fiji? Get a moving quote. A family who moved to Nadi, Fiji found life there difficult. They felt like everyone was trying to rip them off and rental prices were too high for the quality of housing. They have since returned home, but share their experiences with culture shock.